Scientists have proven that living with nature is beneficial to your health. 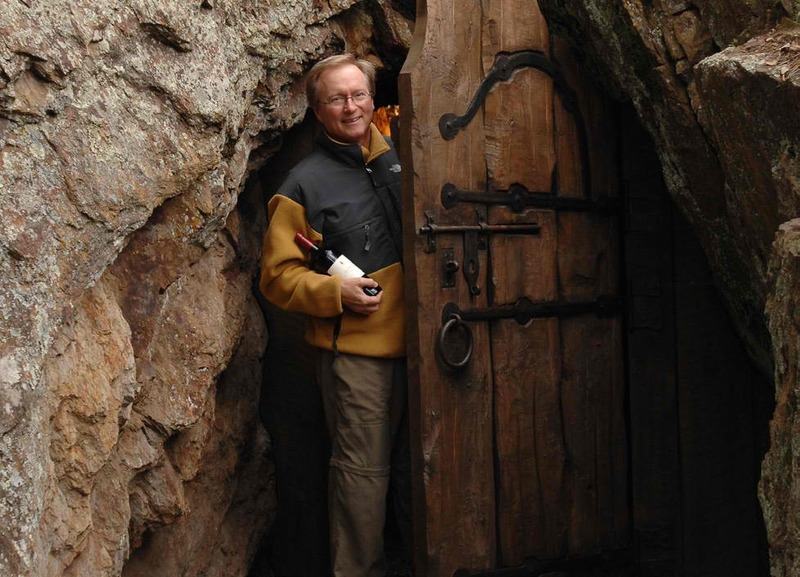 And when you own a home in one of our Black Hills Wilderness Preservation Communities, it’s also a lot of fun. 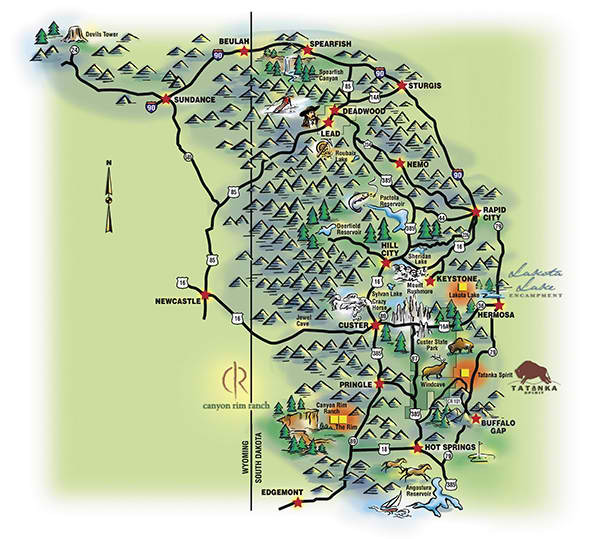 Surrounded by expansive forests teeming with wildlife, the communities are just minutes from quaint towns and major attractions such as Mount Rushmore, the Crazy Horse Memorial, Custer State Park, and The Badlands National Park. These communities offer a lifestyle unlike any others. Located in the Black Hills’ most scenic areas, they offer designer homes and sophisticated amenities. Each home is carefully situated so the views are unobstructed – unspoiled by other homes or man-made structures. 90 percent of each community is permanently preserved in its natural state. The trees are treated and certified as a Fortified Forest™ to guard against wildfires and to protect your investment. And the communities offer common sense covenants to preserve the land for generations. So far, Red Canyon Company is responsible for preserving more than 5,000 acres of the Black Hills’ most pristine land. As a result, the Wilderness Preservation Community movement was endorsed in an editorial by South Dakota’s leading newspaper, the Argus Leader, as the best way to preserve the natural treasure known to the Lakota as Paha Sapa (Black Hills). Others have tried to copy our concept, but none have gone to such great efforts to preserve the wilderness and to make it so enjoyable for humans and wildlife alike. A limited number of home sites are currently available. We hope you will call for a tour to find your true nature. When a South Dakota native became concerned that the Black Hills would be overdeveloped, the first of four wilderness communities were established. The concept was to provide a limited number of home-sites within large parcels of land. By restricting the number and size of sites on which homes could be built, the vast majority of the properties could be preserved for nature. Thus, the Wilderness Preservation Community™ movement in the Black Hills was born. Since its beginning in 2004, Red Canyon Company has prioritized preservation over profits. And it’s still the only company in the area to do so. 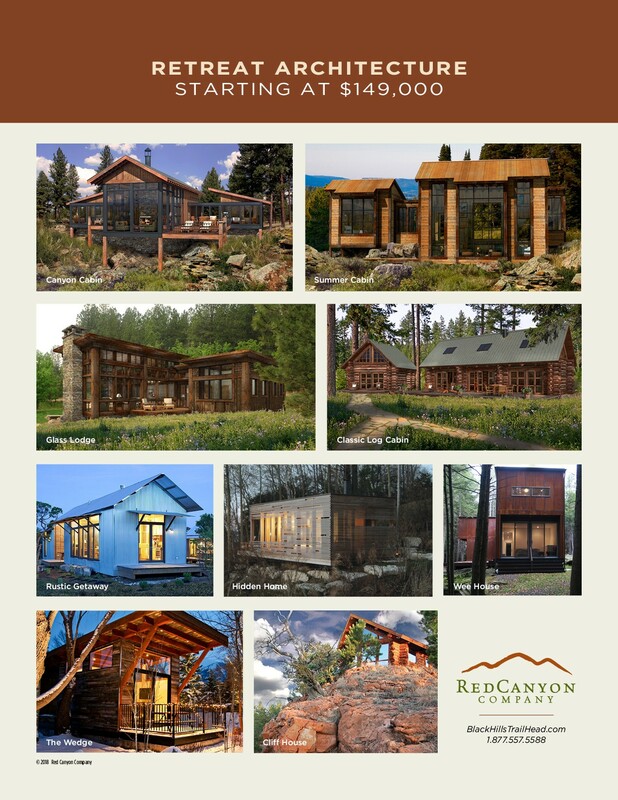 When you purchase land from Red Canyon Company, you’ll be invited to participate in a variety of unique events such Buffalo Photo Safaris, Trout & Trails™ fishing contests, concerts, art shows and more. Canyon Rim Ranch owners traveling in style...for the 1800s! Art shows have included famed watercolor artist John Crane. Events like Trout & Trails™ support the Children's Home Society. Music in the Wild concerts have featured legends like Jerry Jeff Walker. Many unique home designs are available.